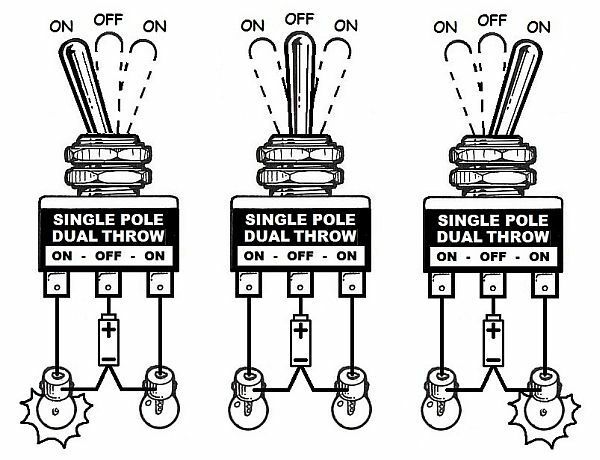 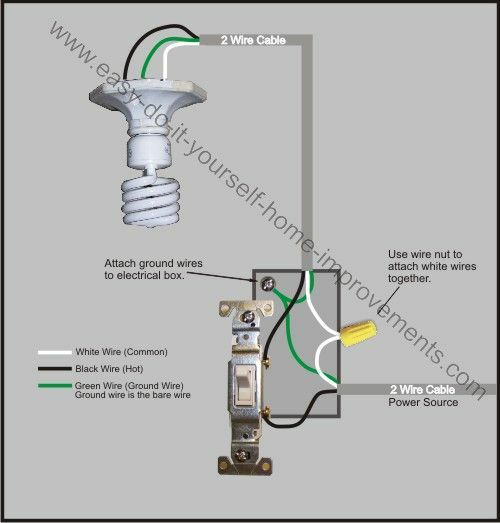 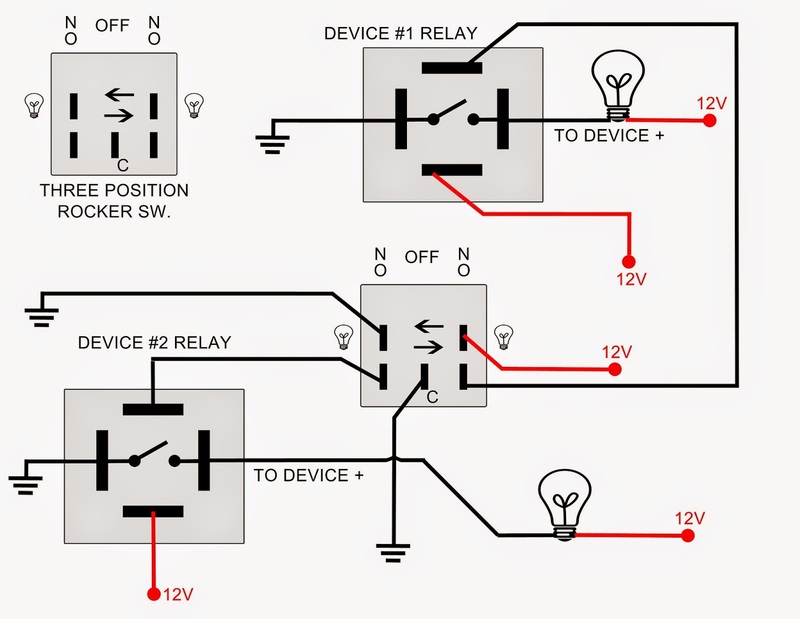 The most common use of a double pole switch in lighting is the 4 way (double pole double throw) switch. 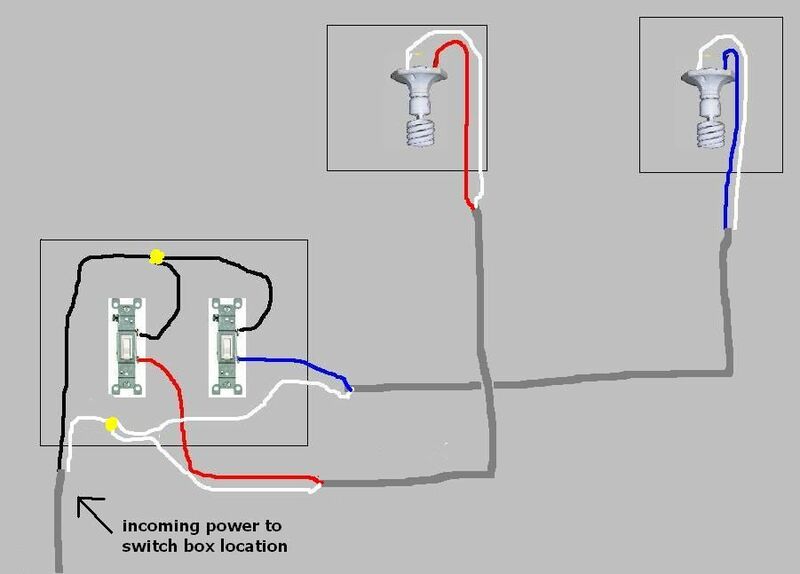 It is wired between two 3 way (single pole double throw) switches. 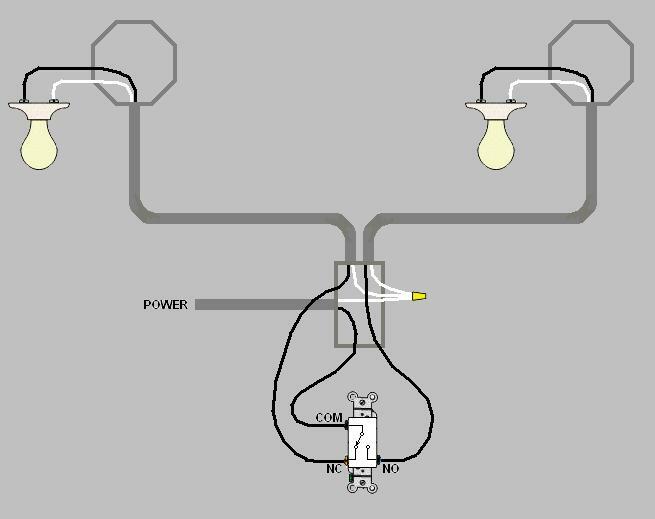 The other and less common use is a double pole single throw switch that can switch both phases to a 220 volt light.